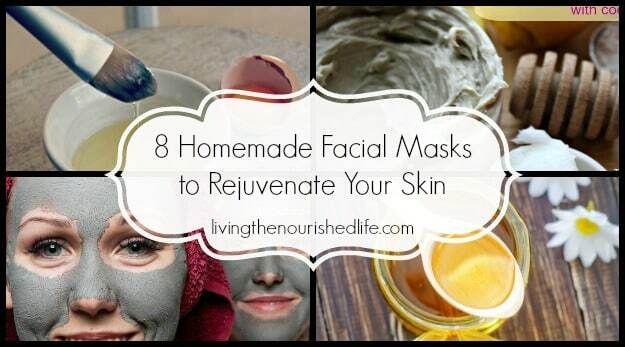 The honey mask is simple, dirt cheap, and nourishing for every skin type. 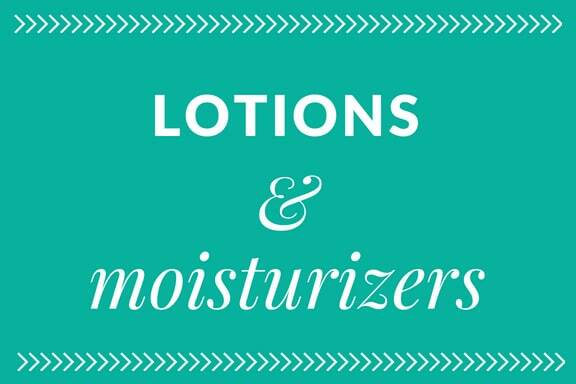 Learn which recipe works best for your skin. 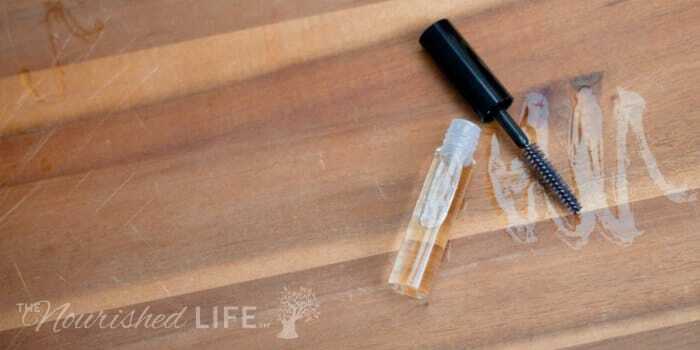 Acne might be a pain, but DIY toner doesn’t have to be. Make this easy recipe with just two simple ingredients. Try it today. 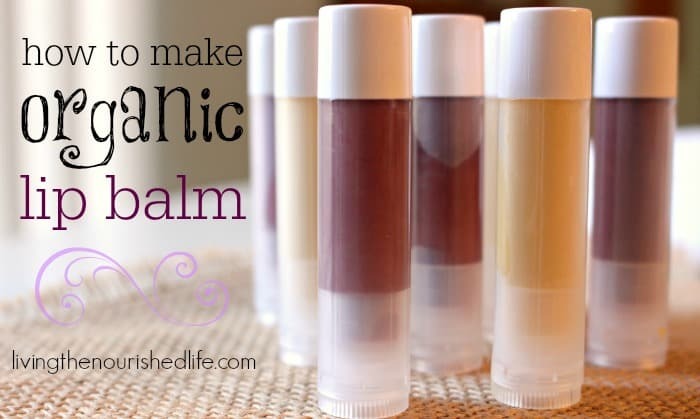 Lip balm is super easy to make and will save you a fortune! 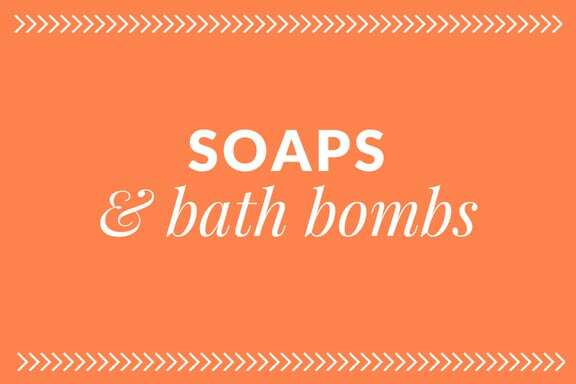 This recipe costs less than 60 cents per tube with all-natural, nourishing ingredients. 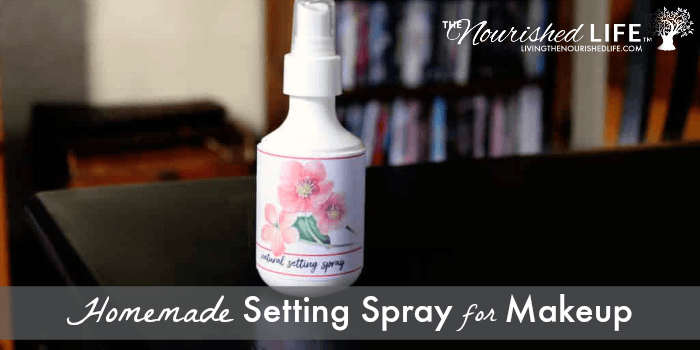 You makeup will last all day long when you spritz on a little of this setting spray! Try the all natural recipe here. 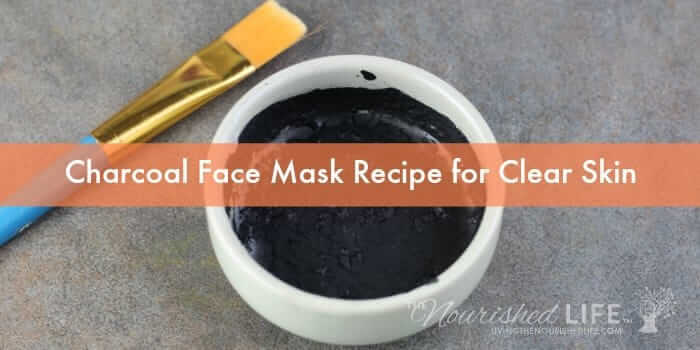 Did you know you can make the popular charcoal mask at home? 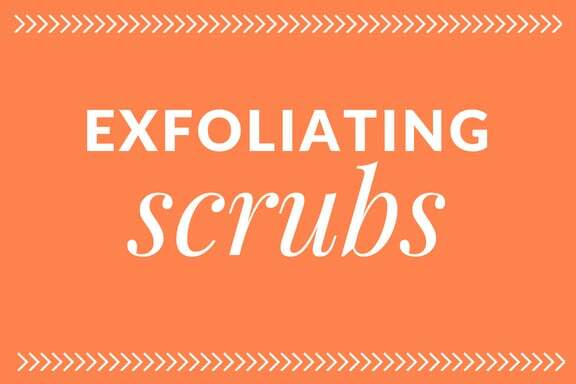 It’s cheaper and much healthier for your skin. Try it here. 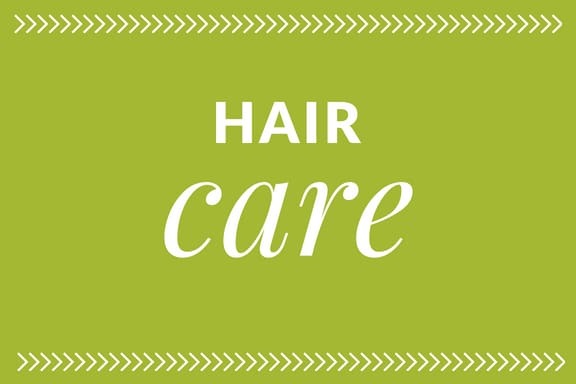 Ready for healthy lashes that grow quickly? 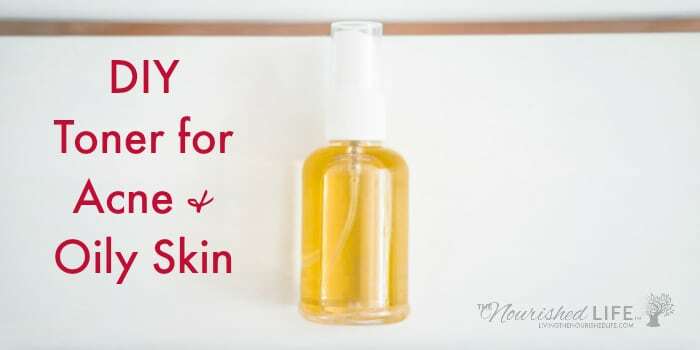 This simple, moisturizing serum is the recipe for you. 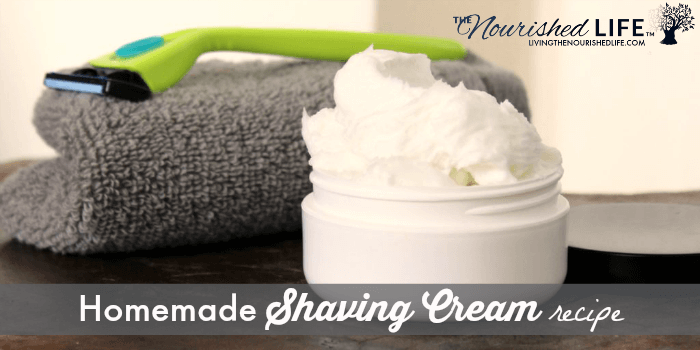 Did you know you can make homemade shaving cream? This DIY is so much easier than you think. Try it out here. Face masks are so fun to try! I rounded up a few of my favorite recipes so you can try them all. Click here for the collection.